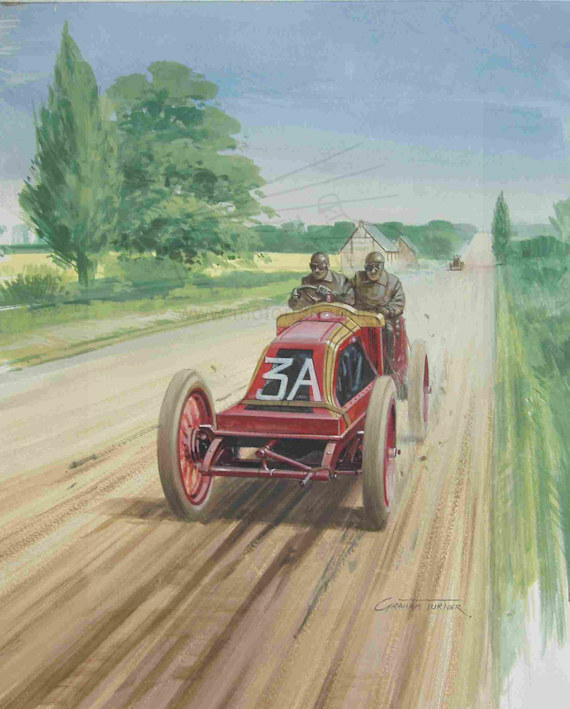 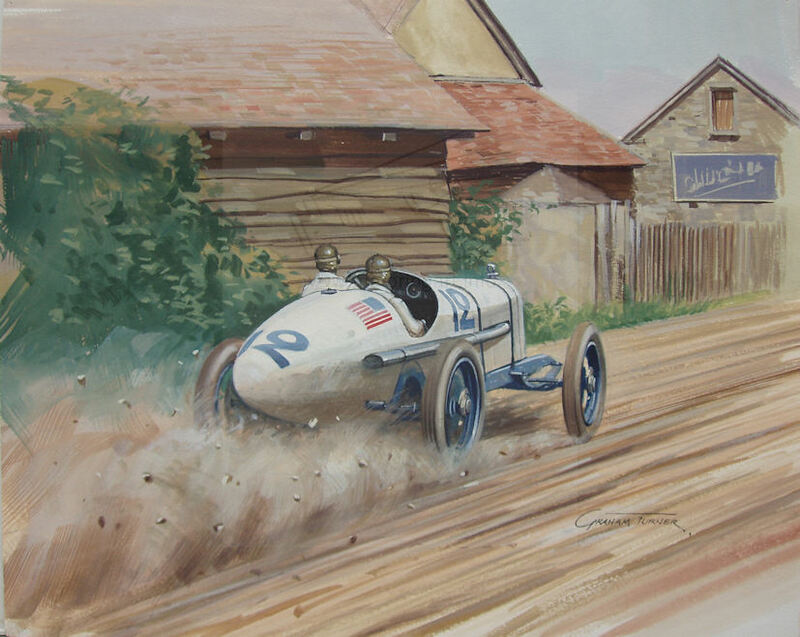 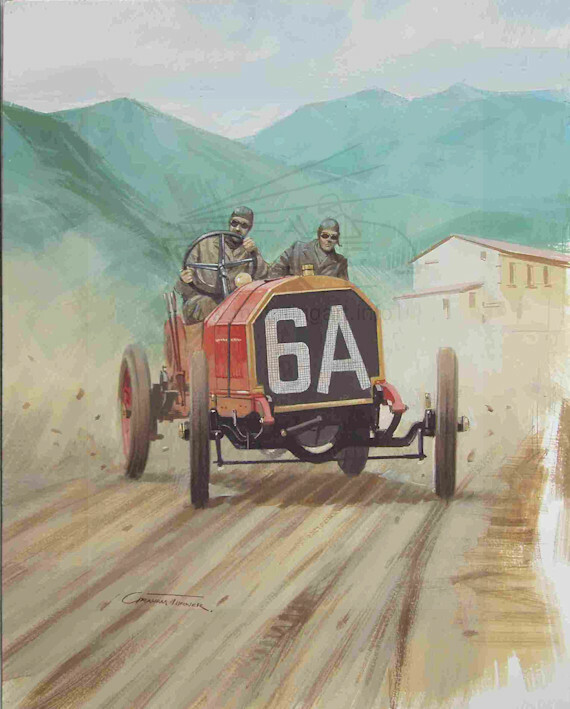 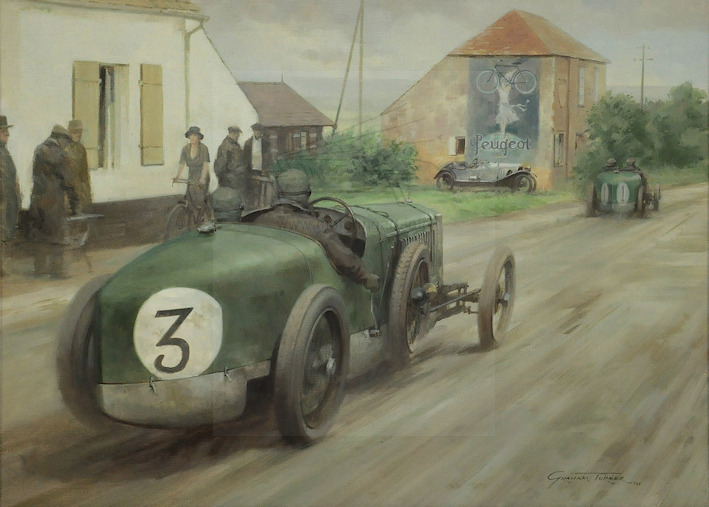 Noted motoring artist, son of Michael Turner. 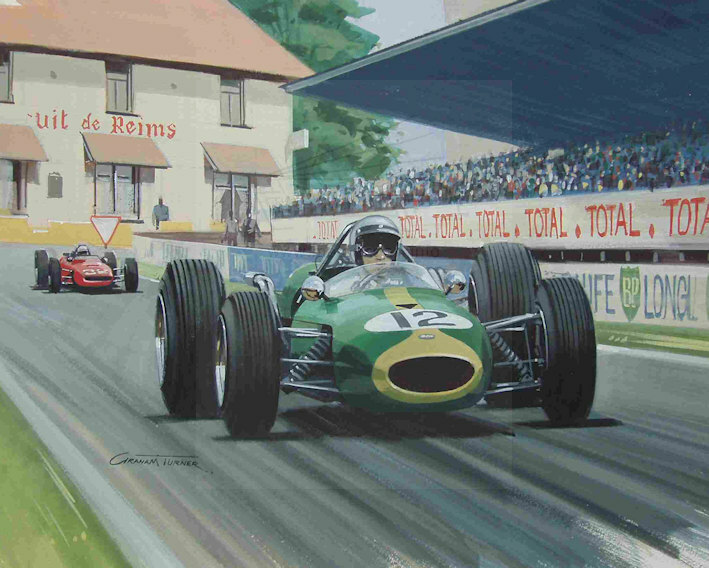 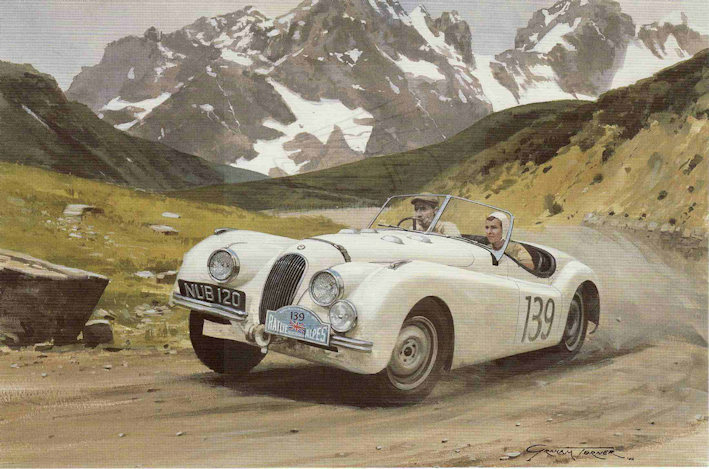 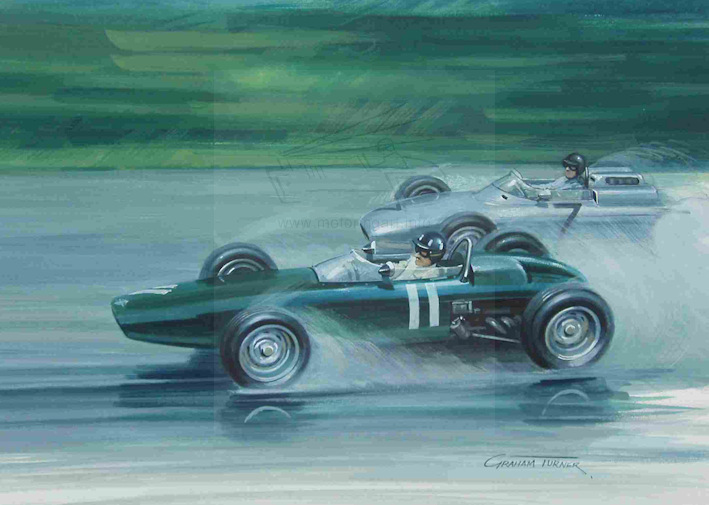 See Motor Sport magazine April 1990 for article about Graham Turner and his art. 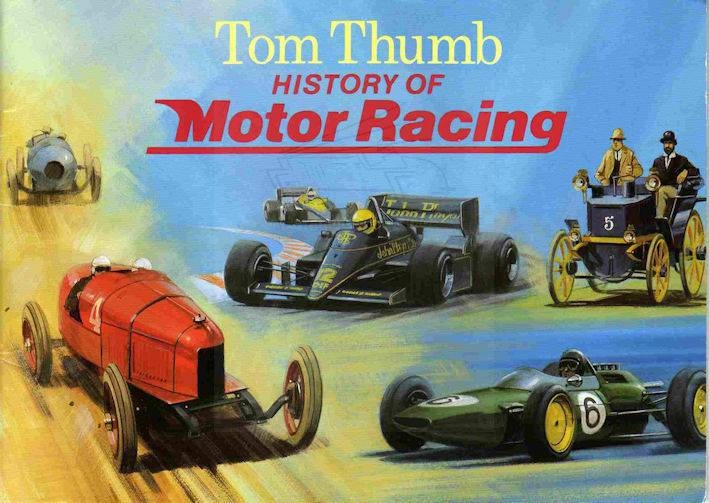 Did series of 30 cigarette cards for Tom Thumb in 1989.